Each quarter of the year, game developers keep surprising us with brand new and brilliant mobile and tablet installments. 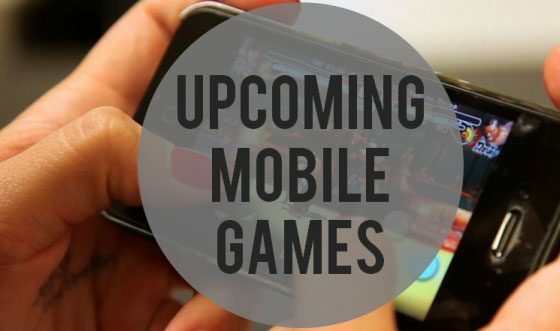 Here in getmeapps we have rounded the most awaited Upcoming Games Set To Be Released This Summer and Fall, so we’ve compiled a list of the top 10, which we’ve divided into a two-part article, to properly give you a solid layout of each game. 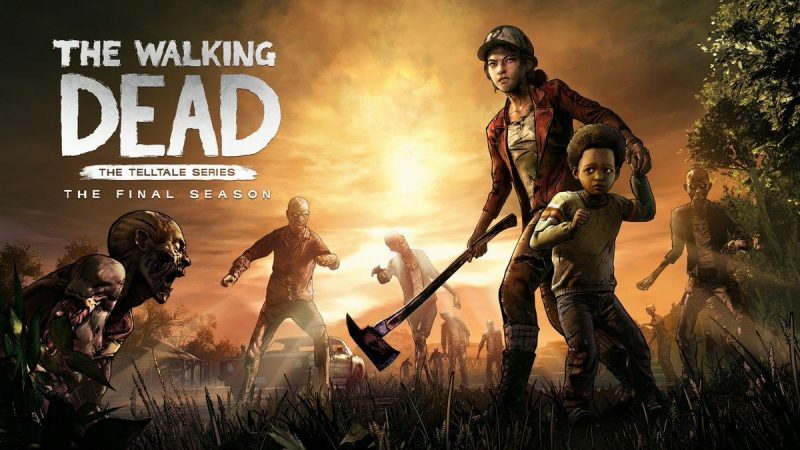 This year marks the bittersweet ending of the critically acclaimed The Walking Dead TellTale series, with an aptly titled fourth season called “The Walking Dead: The Final Season”. The story will continue a while after the third season left off, following a more grown Clementine who’s been looking for AJ (the only family she has left) ever since we last saw her. The trailers and snippets that have so far been released, show that this season will revolve around Clementine’s life after she finds him. Developers of the game have also stated that players are going to be able to shape Clementine’s future path by making decisions about who she wants to be, who she wants to be with, and how she plans to achieve that. Sadly, the release date for this fourth installment has not yet been disclosed. Set to be released on Android on August 27th, almost a month from now. Hello Neighbor starts out with the player depicting a little boy minding his own business and playing with his ball while he walks by along his street. Suddenly, there are strange sounds that later morph into creepy screams coming out of his neighbor’s house. Naturally, as a boy with a healthy dose of curiosity, he sneaks a peak through the neighbor’s window to find out he’s hiding something (or someone) in his basement. After this, he must do the impossible to break into his neighbor’s house to find out what (or who) he’s hiding. Bear in mind that you will playing an AI neighbor that will learn your every move, making it really hard to get into and out of his house intact. Although Bethesda has left fans around the world high and dry regarding Elder Scrolls VI, with no further information other than it’s still a work in progress, they haven’t completely neglected their always faithful followers. That is why, a mobile first-person RPG game has been developed, and it’ll be launched this fall. 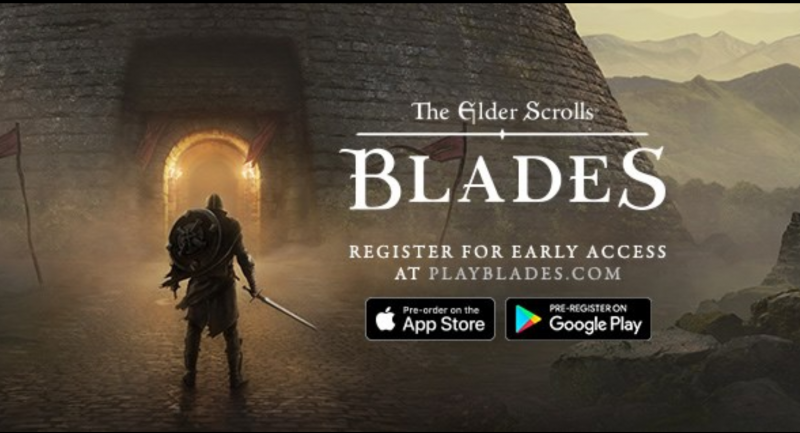 This time, the game’s focus will be on a group of members of an elite team called Blades whose purpose is to protect and serve Tamriel’s Empire. Among other things, the game will guide you through both handcrafted and procedurally designed settings and landscapes, where you’ll have to face dangerous combats, archery sessions and the experience of sorcery. 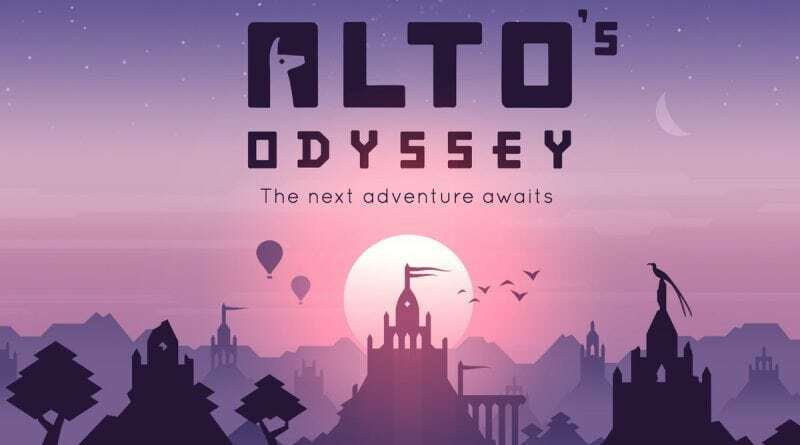 Alto’s Odyssey is the not-awaited but greatly appreciated sequel of the highly acclaimed Alto’s Adventure. In this opportunity, developers decided to change the snowy scenery for desserts, a jungle temple, and rocky cliffs; and along with that, new music and tunes have been added, so every time a setting changes, so does the music, which includes from relaxing and peaceful tunes to dramatic and powerful ones. Additionally, new challenges and obstacles were added to further improve the gaming experience: Deep pools where the player gets plunged into from time to time, rapid rivers; all of this paired with dust devils and hot air balloons that will either make you or break you. Although the game has already been released for iOS devices, Android’s launch will be held back until August. It’s a well known fact that the world will never get enough of Harry Potter and the magical and astonishing universe that’s been laid out ever since the first book was published. To this date there have been millions of books sold, 9 movies, an uncountable amount of merchandise, and several console video games. However, it wasn’t until last April that the first official Harry Potter mobile game was released, called Harry Potter: Hogwarts A Mystery, an event that elevated the franchise to new heights, and has since opened a whole new path for the expansion of J.K Rowling’s magical world. 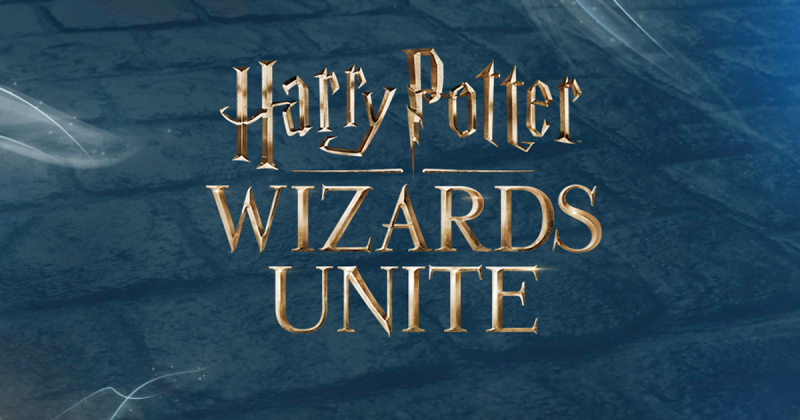 Effectively, earlier this year Niantic Labs (Pokémon Go) and Portkey Games (Hogwarts A Mystery) announced a joint collaboration in the development of a brand new Harry Potter mobile and tablet game, which will be called Harry Potter: Wizards Unite. To the excitement of many, this time we’ll get an AR-style game where players are going to be able to explore real-life places all over the world while interacting with the wizarding world. Among the things that are expected to be included in the game are being able to learn and cast spells, encounters with iconic characters and magical beasts, and the discovery of mysterious artifacts. Neither of the companies involved has published a release date, but everyone is expecting the game to be finally launched this summer.